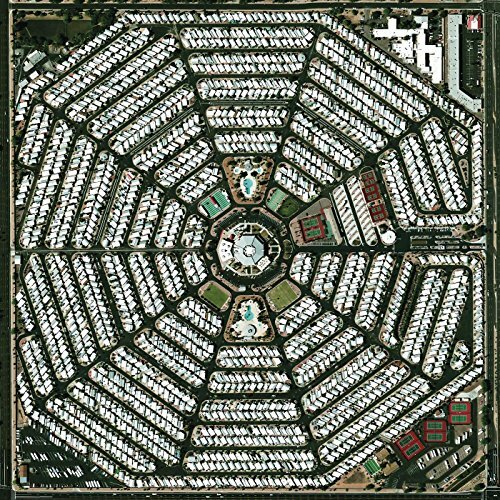 Modest Mouse, "Lampshades on Fire"
April 8 @ 5:33 a.m.
April 3 @ 1:58 p.m.
March 29 @ 12:31 a.m.
March 21 @ 8:50 p.m.
March 16 @ 9:49 p.m. This is just a taste of what their new album "Strangers to Ourselves", which will drop March 2015 will sound like....Yes Please! Isaac Brock singing metaphorically about planets and ozone layers? Yes, please.